The AMECEA Secretariat said February 8, 2019, that it has taken another step in enhancing Pope Francis’ appeal for the protection of children by establishing a Child Safeguarding Desk under the Pastoral Department. (AMECEA is the Association of Member Episcopal Conferences of Eastern Africa.) The action was reported by By Pamela Adinda, AMECEA Online News. According to AMECEA Secretary-General Fr. Anthony Makunde, AMECEA is taking child safeguarding as a cross-cutting issue which will be featured in all the activities of the AMECEA Secretariat departments but specifically coordinated by the Pastoral Department. According to Fr. Emmanuel Chimombo, Coordinator of AMECEA Pastoral Department, the idea of establishing the Desk at AMECEA Secretariat started in 2015 when the then AMECEA Pastoral Coordinator Fr. Pikiti Mulenga convened a workshop for all departments in AMECEA Conferences that have Child Protection Desk. The workshop that took place in Kurasini Dar-es-Salaam, Tanzania, revealed that all countries within the AMECEA are in one way or the other affected by issues of child abuse. Therefore, the Conferences are already involved in activities geared towards safeguarding/protecting children through various departments – some under the pastoral department but others under either Commission for Justice, Peace, and Development or Education commission. Since then, the AMECEA Pastoral Department has held a series of workshops as well as lobbying relevant leaders including Secretaries General of AMECEA Conferences and the AMECEA Executive Board Members.“The only challenge was that the activities of these departments seemed not coordinated, and neither were they guided by some common standards. 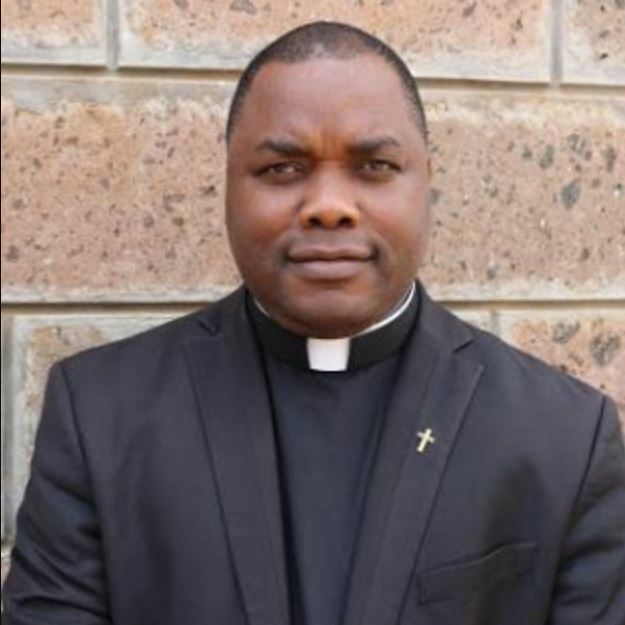 It was therefore resolved at the same workshop that the AMECEA Secretariat through the Pastoral Department takes the lead to coordinate and help Conferences come up or review their Child Protection Policies,” Fr. Chimombo explained. “The AMECEA Executive Board adopted the Child Safe Guarding Standards and Guidelines and has further directed that the Standards and Guidelines be circulated to all Member Episcopal Conferences for feedback,” Fr. Chimombo said. The AMECEA Executive Board further recommended that the final document is printed and availed to the Conferences and that follow-up workshops be conducted in the respective conferences to enlighten and support them. “We sent the final document after these consultations to all Member Episcopal Conferences and to various stakeholders and partners, especially those dealing with Child Protection issues for their final input,” says Fr. Chimombo, adding that the document (Child Safeguarding Standards and Guidelines for AMECEA) is now at the publishing house and will be printed anytime soon after consolidating the feedback. Fr. Chimombo further explained that after the document is out, workshops will be conducted across the region to support various AMECEA member conferences to either review or develop new policies, hence the establishment of the Desk.